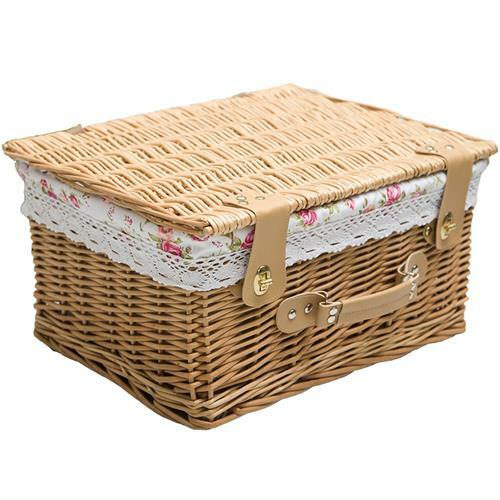 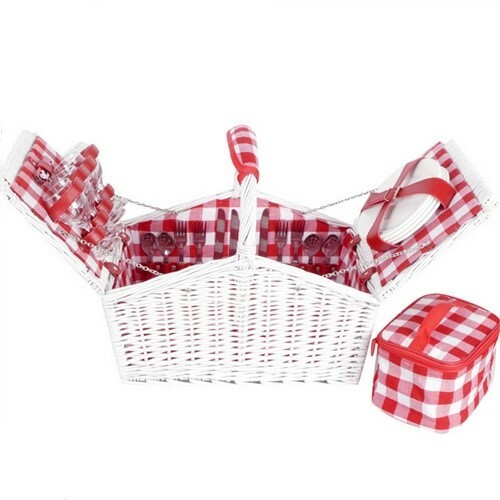 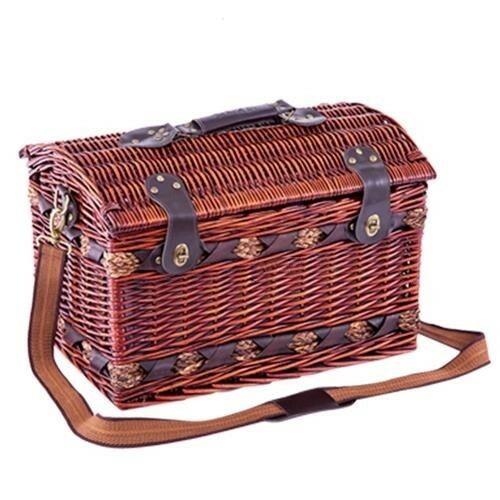 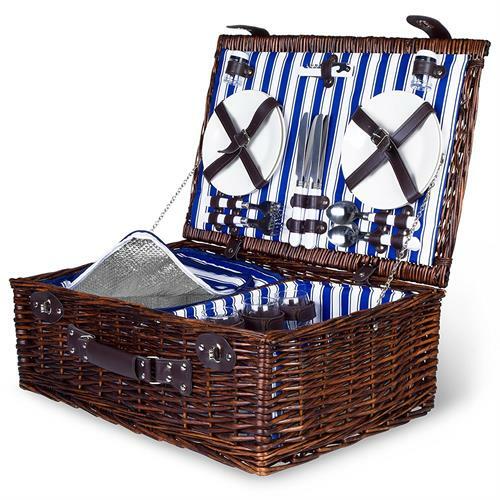 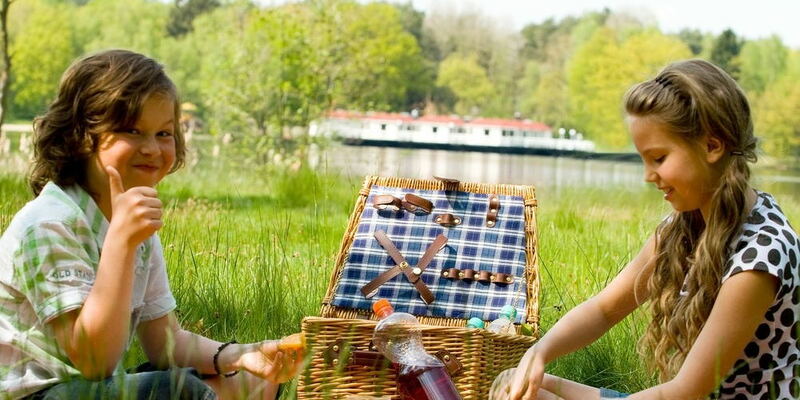 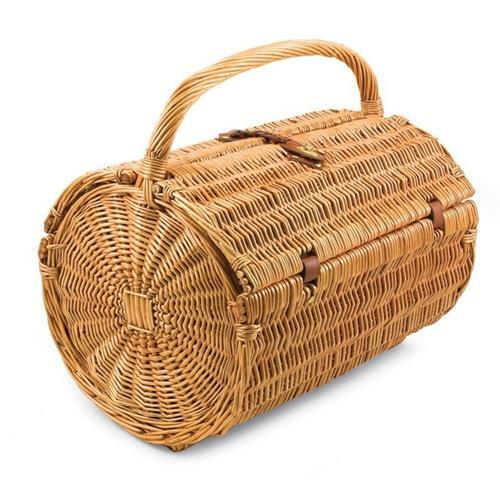 Where to buy a picnic basket?Yeeya Home is professional of wicker picnic basket,and also supply wicker hampers,wicker storage baskets,and other hand woven baskets. 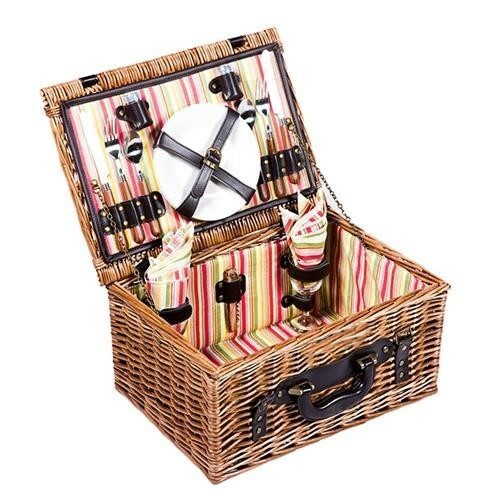 Quality of picnic hampers could be trusted.Top Quality is always what we focus on. 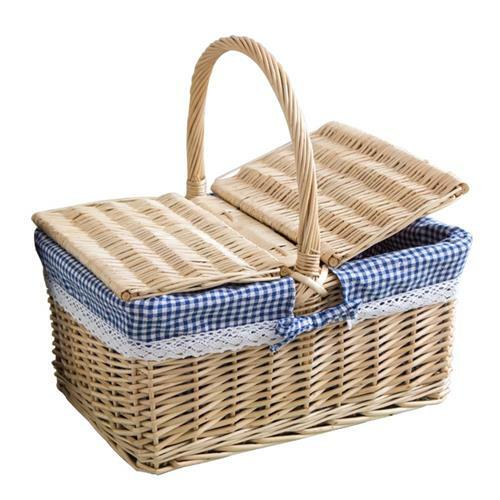 We are manufacturer of wicker picnic basket set.That why we could offer reasonable and competitive price. 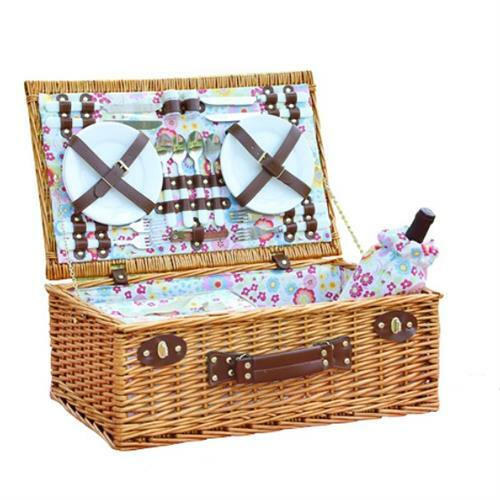 OEM and ODM is acceptable.Design your own picnic basket hampers now.We are always be here to help and support you. 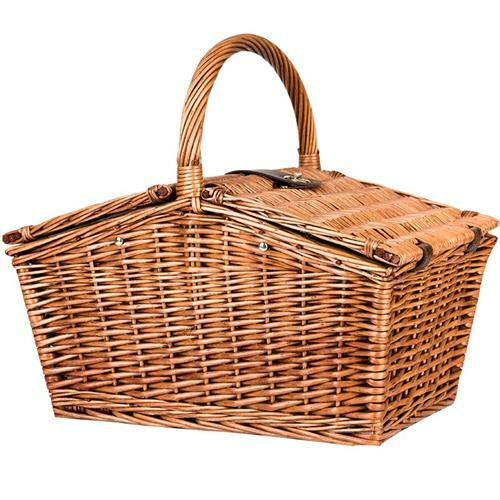 Small order is workable for trial order. 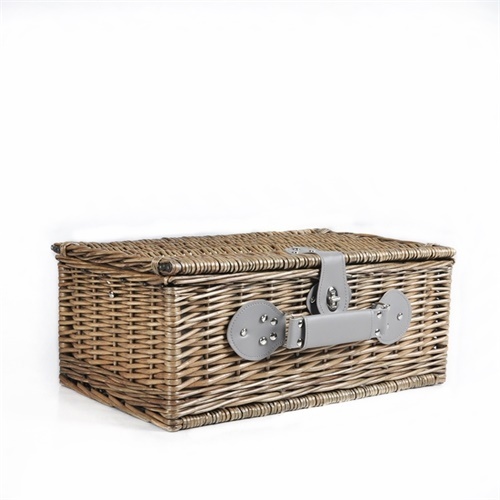 On-time delivery and good after-sell service.